Today, children in the United States routinely get vaccines that protect them from more than a dozen diseases such as measles, polio, tetanus, diphtheria, and pertussis (commonly known as whooping cough). Most of these diseases are now at their lowest levels in history, thanks to years of immunization. Children must be vaccinated before they are allowed to attend school. Vaccines help make you immune to serious diseases without getting sick first. Without a vaccine, you must actually get a disease in order to become immune to the germ that causes it. Vaccines work best when they are given at certain ages. 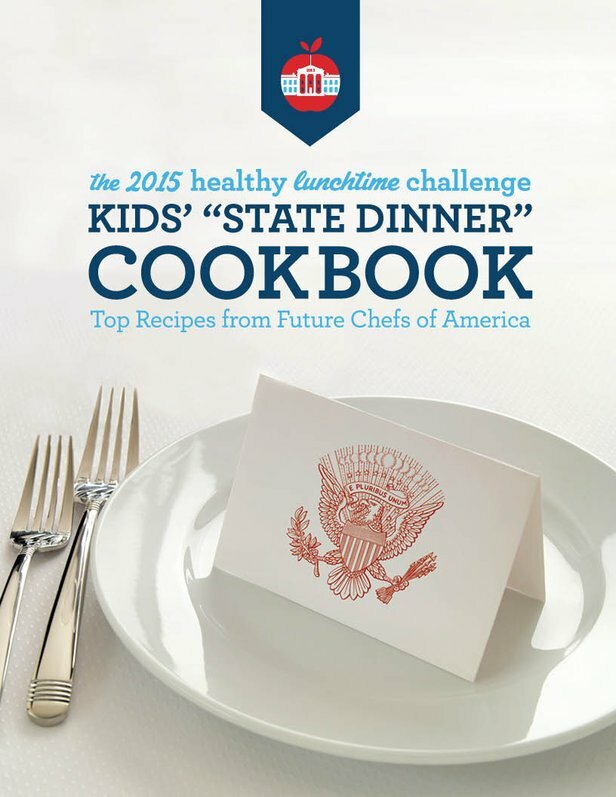 The 2015 healthy lunchtime Challenge Kids’ “State Dinner” Cookbook is a compilation of top recipes from junior Future Chefs of America from all across the United States who entered the Fourth Annual Healthy Lunchtime Challenge. PBS, in partnership with First Lady Michelle Obama, the U.S. Department of Education, and the U.S. Department of Agriculture, published a FREE cookbook, available for download @ www.whatscooking.fns.usda.gov. Each state has a winning recipe perfect for your kids to Cook and Learn by…… Bon Appetit!